Changing password from time to time is recommended since it increases the security of your account. 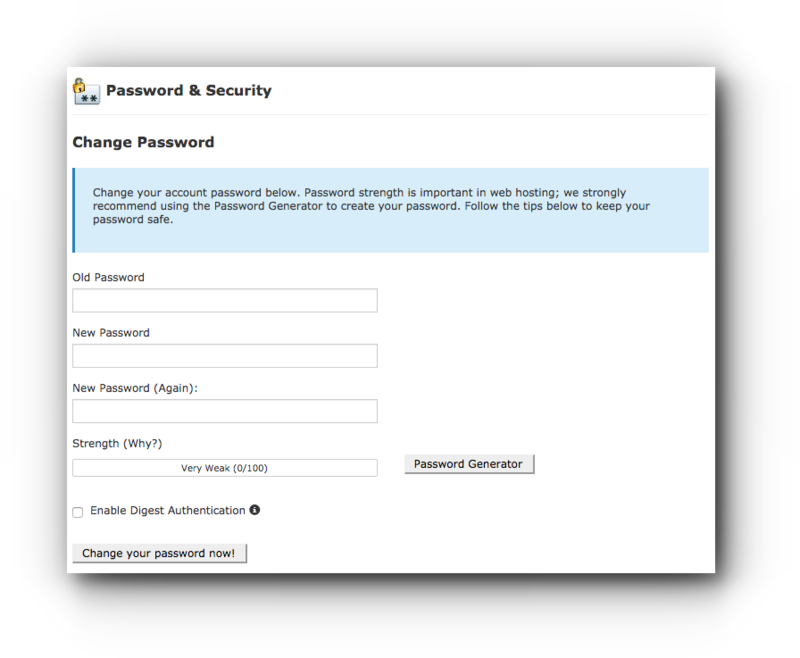 You can change your cPanel password through the cPanel interface. Please follow the instructions below on how to change cPanel password. Step 2. Click on Password & Security under Preferences panel. Step 3. Enter the old password and new password. Make sure that the password strength reaches atleast 80% to be accepted by the system. You may also click on Password Generator button for the system to provide you a unique password. Once done, click on “Change your password now!” button to save the changes. If you have trouble accessing to your control panel, you may have entered your username or password wrongly. You may access your cPanel via Account Manager and do the steps above. 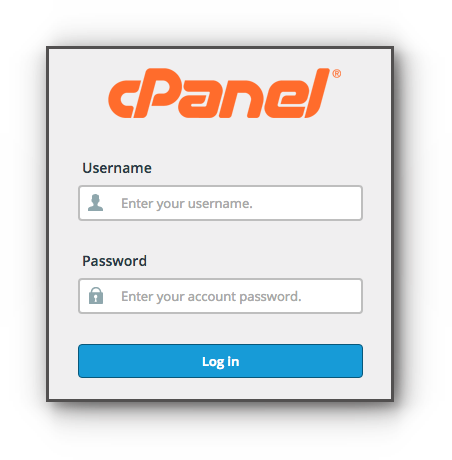 Please see How to access cPanel article via Account Manager. Note: Do not send your designated password to us, we will not use the password sent by the requester for security purpose. All passwords will be uniquely generated and sent to the billing account email address. It is therefore important to provide us with your most current email address.